A North Carolina Department of Environmental Quality study released in November 2015 recommends a 60 percent forced pooling threshold and claims the State currently has authority to force pool landowners at much lower thresholds. PRESS RELEASE: Recommendations for Forced Pooling Will Be Finalized Tomorrow at 1 p.m.
RAFI is urging landowners and community members, especially from Lee, Moore and Chatham Counties, to attend the meeting and voice their opinions tomorrow at the Compulsory Pooling Study Group’s public meeting. RAFI-USA research and policy associate James Robinson travels the state to present at a number of forums about Landowner Rights and Fracking. 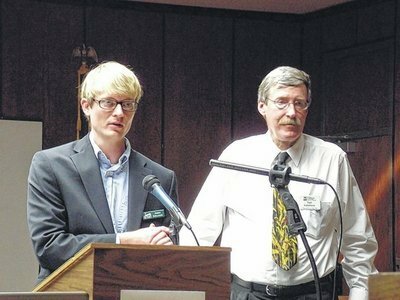 He was recently featured in The Stokes News after presenting in Danbury, NC. 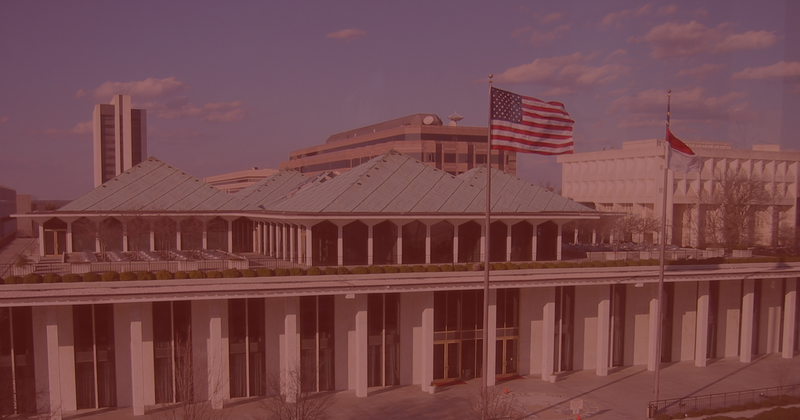 Governor Beverly Perdue’s office announced today that she has vetoed SB 820, which legalizes fracking in the State of North Carolina and could allow drilling by 2014.